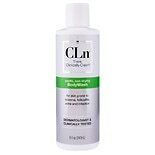 Shop CLn BodyWash (8 oz. )8 oz. $3899$38 and 99 cents$4.87 / oz.